FREE downloads for personal use! 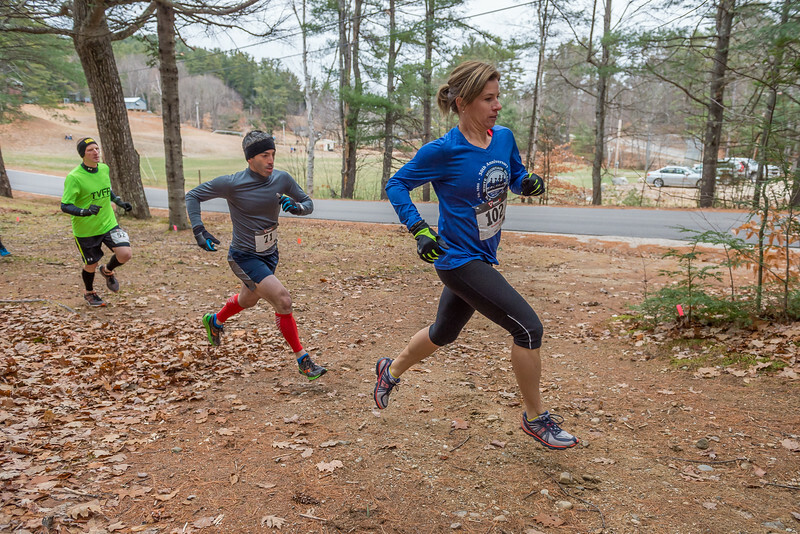 The 5K course is a trail race on rolling terrain over the beautiful, scenic nordic trails at King Pine Ski Area, Purity Spring Resort. The fitness walk and kids fun run will take place on trails near the running race. It is open to all ages and abilities. Proceeds of this event will benefit the Kennett Middle School 8th Grade Philadelphia Trip 2017 and the Kennett High School Project Graduation 2017.